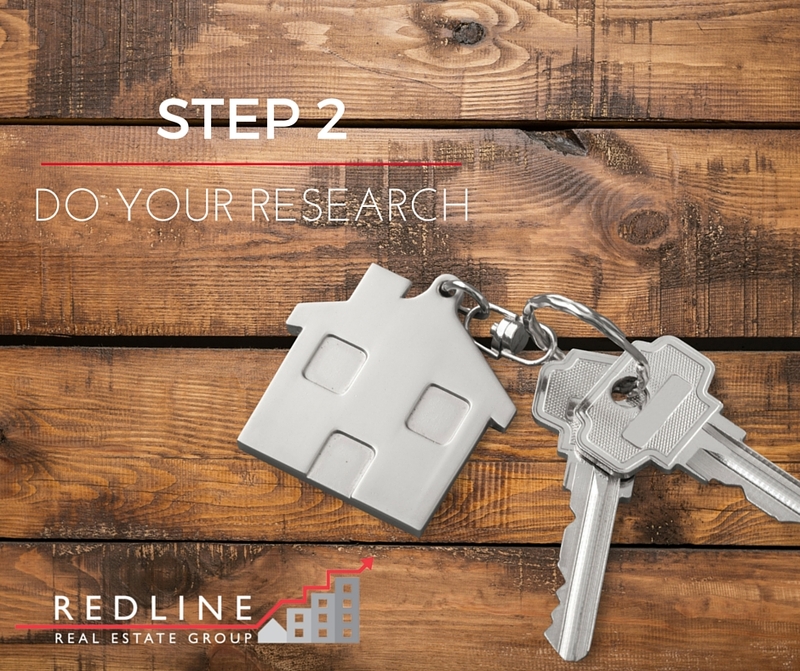 As we continue our series of the five essential things that buyer’s need to know before purchasing a home in Calgary, we find ourselves on step number two: Doing the Research. Now, doing your research could mean a lot of different things, it could mean that you should research the Calgary neighbourhoods that you are interested in. It could mean you should research interest rates and mortgage brokers before you take step one in buying a home here in Calgary which is the pre-approval. What we want to focus on in today’s blog post is doing the research on the Realtor® that you have chosen to work for you. Not all agents or real estate brokerages are created equally and that’s why we have compiled a comprehensive yet short list of questions you should be asking every Realtor before you decide to hire them. There are a multitude of questions you should ask the agent that you are interviewing to help you buy a home, however, we have identified three that we feel are the top questions you should be asking. Number One: How has your business changed over the last few years? There isn’t one Realtors® business in the last 3-5 years that hasn’t seen changes. Calgary’s real estate market has seen ebbs and flows for the last 15 years and each and every agent has had to adjust to the changing market. Things like: how we go about finding the right homes for our clients to the paperwork that’s involved to the adoption of paperless technologies to help the clients transaction become more efficient. If the agent you are intereviewing can’t identify the changes in their business that they have had to make to remain successful, then they aren’t adapting to a changing market. This may be indicative of how they will adapt to the changes you might make with your home search. Number Two: What is Your Level of Experience? Being in the business for 20 years doesn’t necessarily mean that one agent has more experience over an agent that has 5 or 10 years in the business. We are talking about experience versus number of years in the business, there is a significant difference. If you are selling 10 homes per year over the last 20 years (the average agent in Calgary is selling 8 homes per year) that means you have helped 200 people buy and sell real estate. If I’m in the business the last 10 years and I am averaging 35 homes families helped per year, who do you think has more experience? Now it isn’t just about helping others, but how many homes has your selected agent sold in their lifetime? When was the most recent? If the last home they sold personally was 20 years ago, what that tells me is they haven’t experienced the emotional rollercoaster that selling their own home can be. They have been emotionally removed from making a life altering decision as it pertains to home ownership for the last 20 years. Number Three: How Will We Work Together to Find Me a Home? The RIGHT answer should be you feeling like you are going through an interview process. The right agent should be asking you about wants and needs. They should be asking you about neighbourhoods. They should be asking about your future in the home, is this your 5 year, 10 year or 15 year home? They should be getting to know exactly what you want and then execute a plan to go about finding it. That means scouring the MLS for active listings that match the criteria. If after that search and heading out to look at properties you don’t find the right one, then the next step should be looking at expired listings. Next step should be for sale by owners. If we get really stuck then we should be willing to door knock the neighbourhoods that you love to find the right home that fits your needs. If the agent you selected can’t articulate a plan for you and is stumbling after you ask the question, it’s because they don’t have a plan to help you find that Calgary home. At the end of the day, the focus of your agent should be 100% on you, on your needs, on your schedule. When people are looking to sell their home, they almost always interview at least three Realtors®. We want you, as a buyer, to think the exact same way…not all Realtors® are created equal.